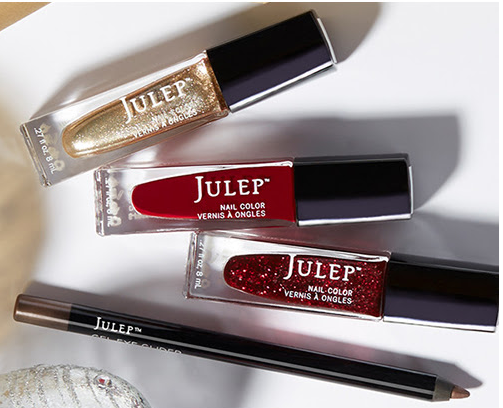 Now is a great time to treat yourself to a membership to Julep Maven! When you join now, you can get a Jingle Bells Welcome Box for $2.99 shipped. Use the code JINGLES to get the deal. The welcome box is valued at over $50. This box has a smoky-taupe eye liner and a trio of polishes. As a Julep Maven subscriber, you get first access to trend setting colors and top-rated beauty products every month. If you choose to keep the service, every month you get more than $40 of full-size products for $24.99 per month (prepay for (3) months at a time and save $15).